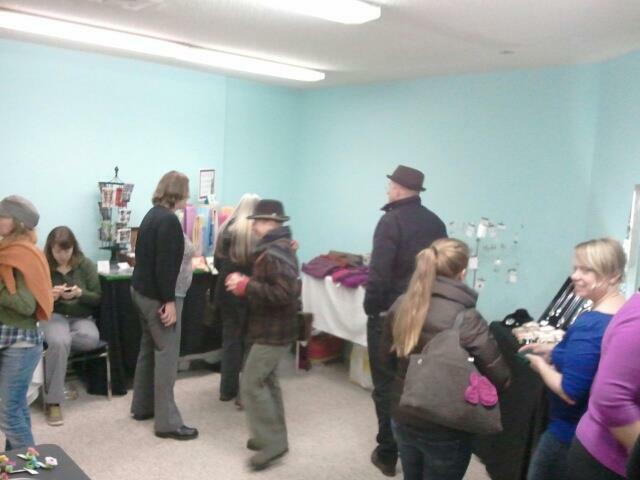 Here are some photos from past events at the Studio of Awesome! 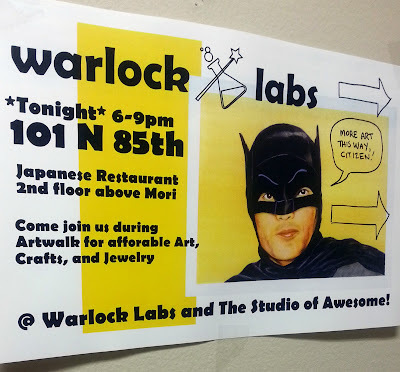 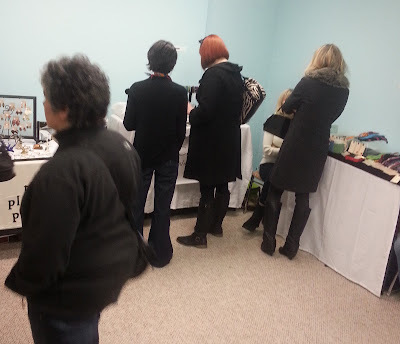 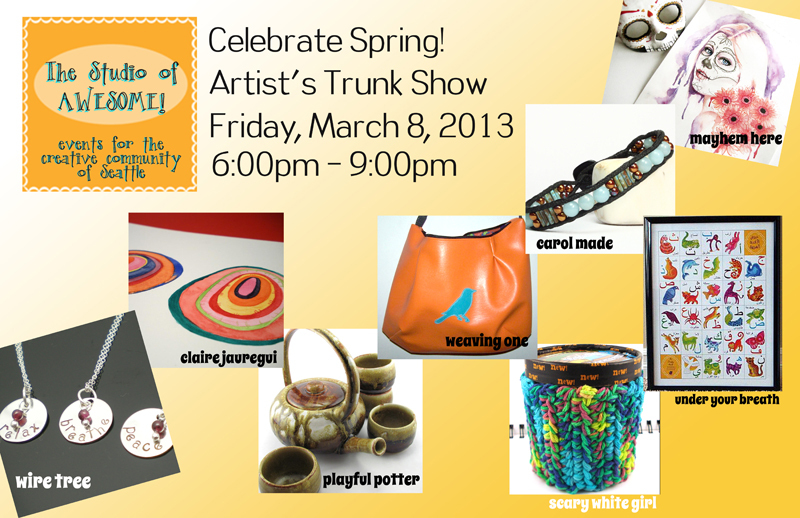 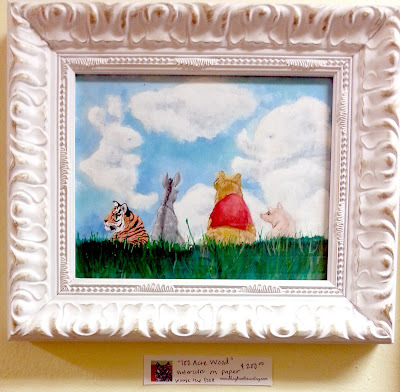 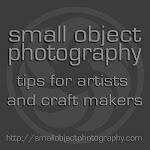 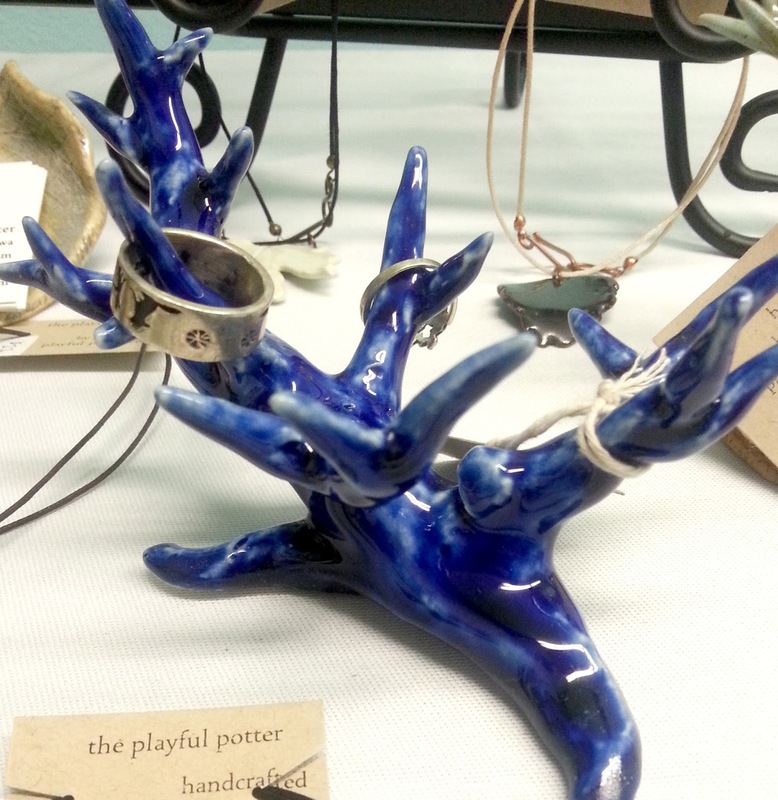 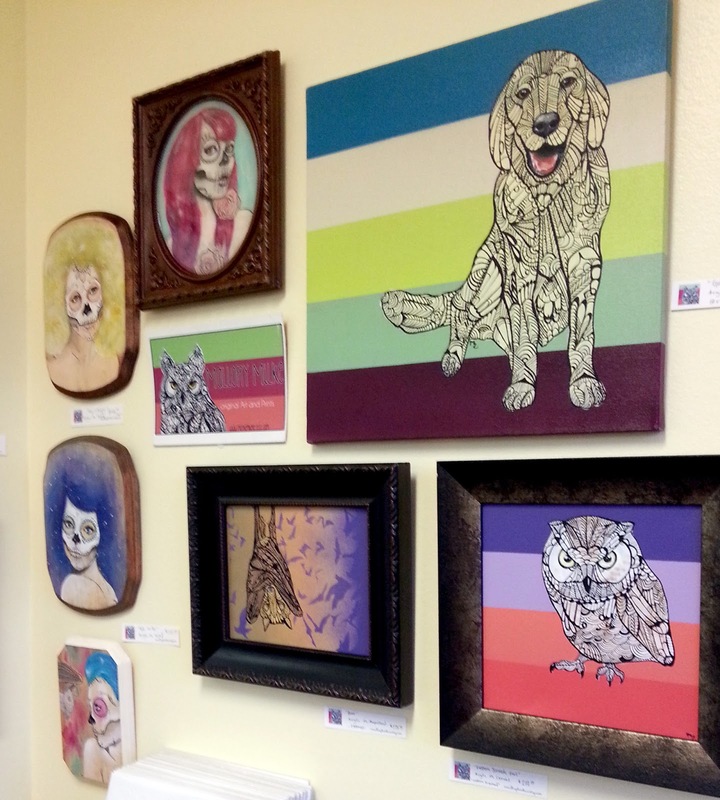 8 artists and craft makers were featured during our March 8, 2013 event! 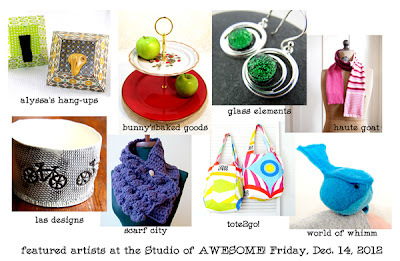 Shopping is fun at the Studio of Awesome! Do you like what we're doing here at the Studio of Awesome? 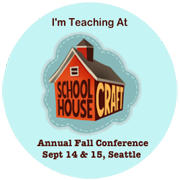 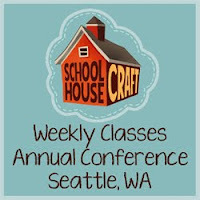 Please consider sending in a contribution to help us continue to produce and promote our events for the creative community of Seattle! All donations go directly toward producing and promoting educational programming, monthly artwalk events, and other activities for artists and craft makers of all mediums and disciplines. Thank you for your support!